A PRIMARY school has adopted a unique approach to teaching by educating children in good character. This year the government has launched The 2015 DfE Character Awards that will see up to 27 schools and organisations from every region of the country awarded £15,000 each for their efforts to promote character traits, attitudes and behaviours, such as resilience and grit among young people. Mr Smith is hopeful that his school can secure some of the cash and believes that everything is already in place to do so. “We’re definitely ahead of the game as we have been teaching good character since 2007 when I first started at the school. “It’s been very successful, we are an innovative school doing things that no other schools do. Students at Kehelland Village School are encouraged to lay the foundation of good character by being taught virtues such as honesty, respect, perseverance and responsibility. Staff at the school selects six character qualities or virtues that children explore over the term with the aid of role plays and other activities. 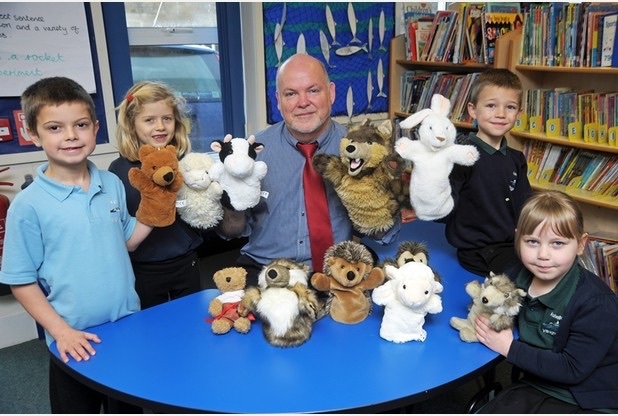 “The pupils all enjoy it and the teaching has been recognised by their parents too. Kehelland Village School has already been recognised by Birmingham University as being excellent in character education and Mr Smith has been asked by them to write a primary character education curriculum to aid students with their studies. Previous Previous post: The Good, the Bad and the Cuddly!